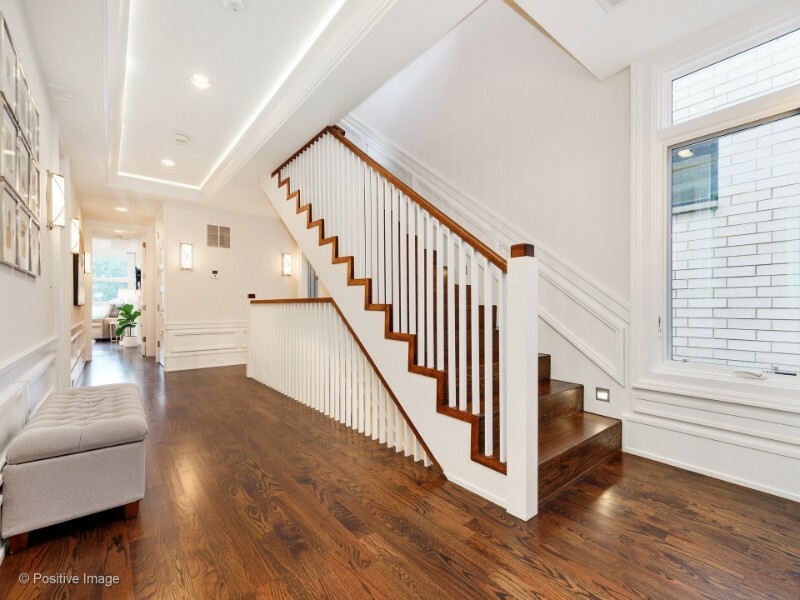 You’ll love making memories in this extra wide, stunning, 6 bedroom, 6 bathroom, 6,740 square feet home that includes 2,480 square feet of finished outdoor space in Lake View. 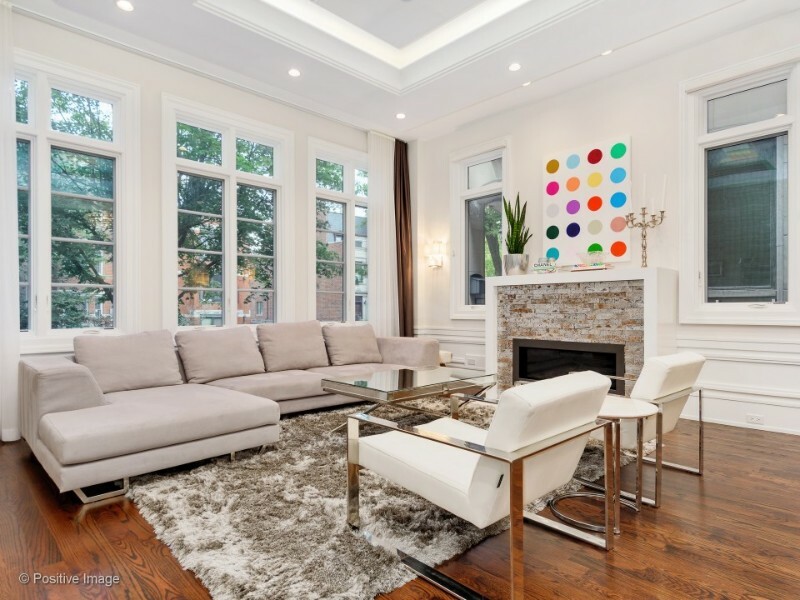 As you enter this home you’ll be impressed by the sensational windows surrounding the exquisite living and dining room. 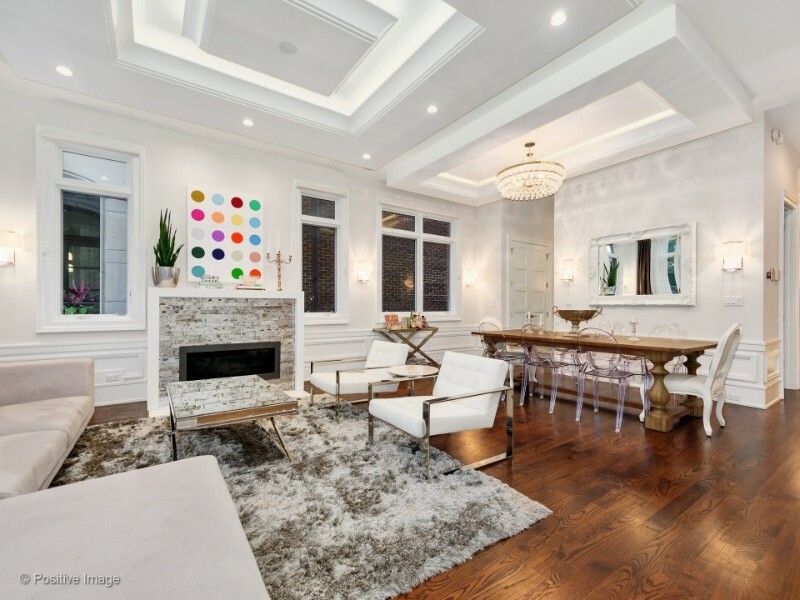 When you see the custom millwork and the coffered ceilings throughout you will know that you have just entered an incredibly special home that displays meticulous attention to detail. Upgraded designer wall sconces, gleaming hardwood floors and a fireplace are featured in the living area that is superb for entertaining. You’ll also notice the awe inspiring wine cellar that is encased in clear glass, truly a unique feature to this home. The magnificent kitchen boasts custom cabinetry and high end Wolf and Sub-Zero appliances that will wow even the most discriminating chef. 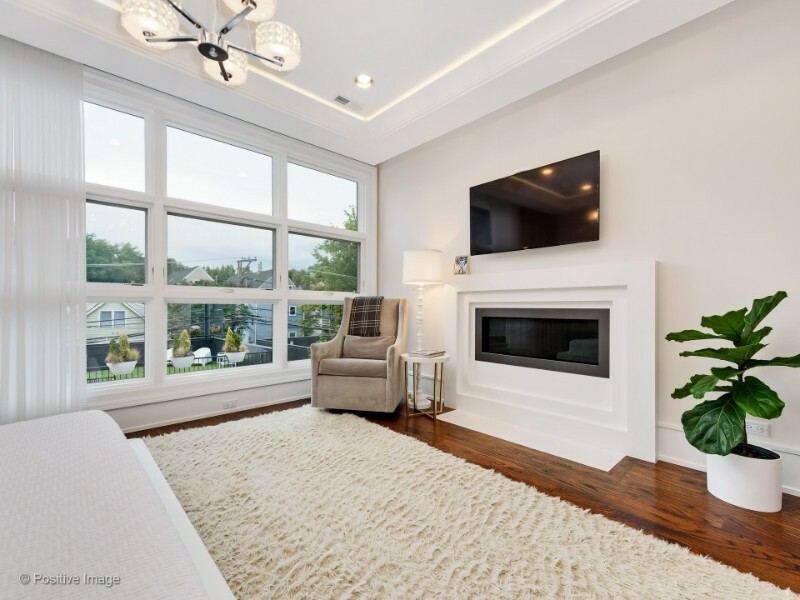 Additional spectacular features include 4 fireplaces, a home theatre with a 120” screen, a butler’s pantry, 2 wet bars, designer lighting throughout the entire home and heated floors on the lower level. You’ll also appreciate the snow melt system, the 3 car garage, along with the 3 unbeatable amazing outdoor spaces on an extra wide lot. Located in Burley School District. Stunning is what comes to mind when you enter this home. 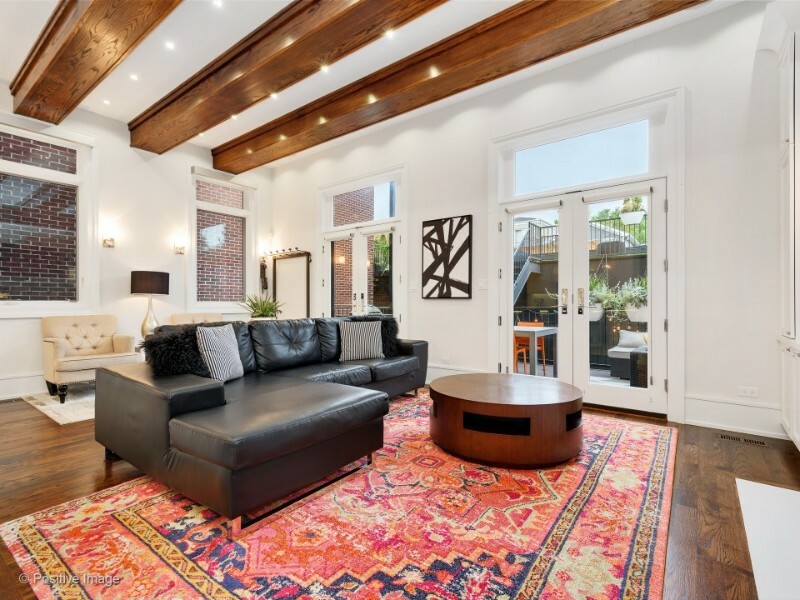 Hardwood floors, coffered ceilings, unique lighting are just some of the spectacular highlights. Floor to ceiling windows that overlook the tree lined street. Sit by the fire and enjoy this amazing home on a cold winter’s night. They say that the kitchen is the heart of the home. This kitchen is a true example of that. Who wouldn’t like preparing a meal while your guests join you at the large island? High end stainless appliances, and custom cabinetry. 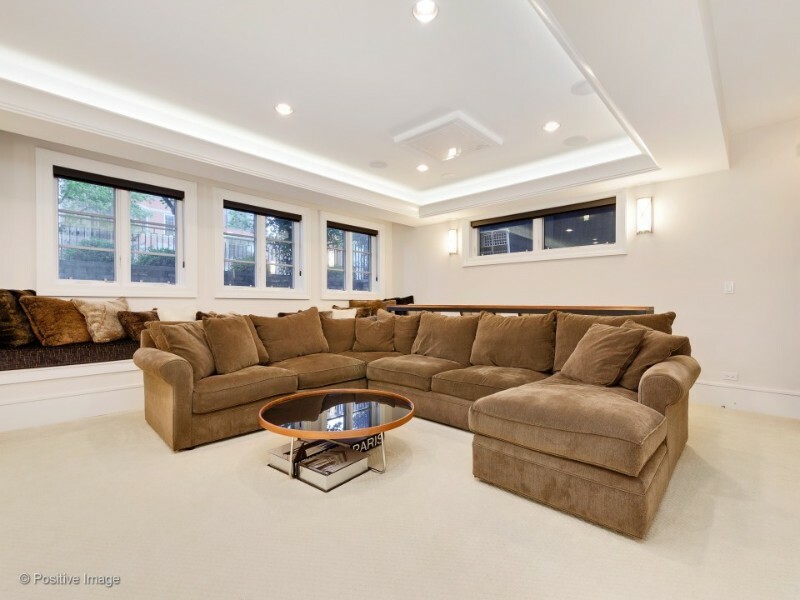 Beamed ceilings, built in cabinetry and hardwood floors are featured in this warm and cozy family room. 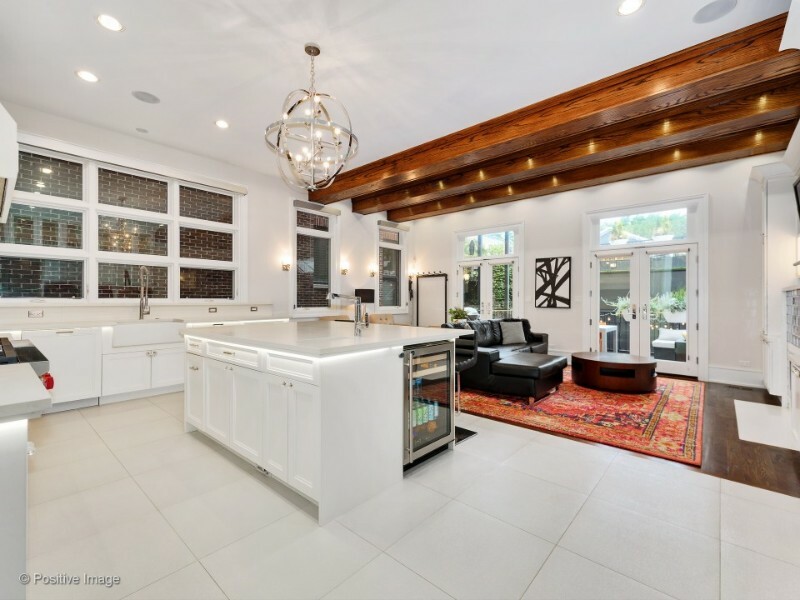 You can see how the family room is part of the stunning kitchen. This room will allow your family and guests to be part of the cooking experience. 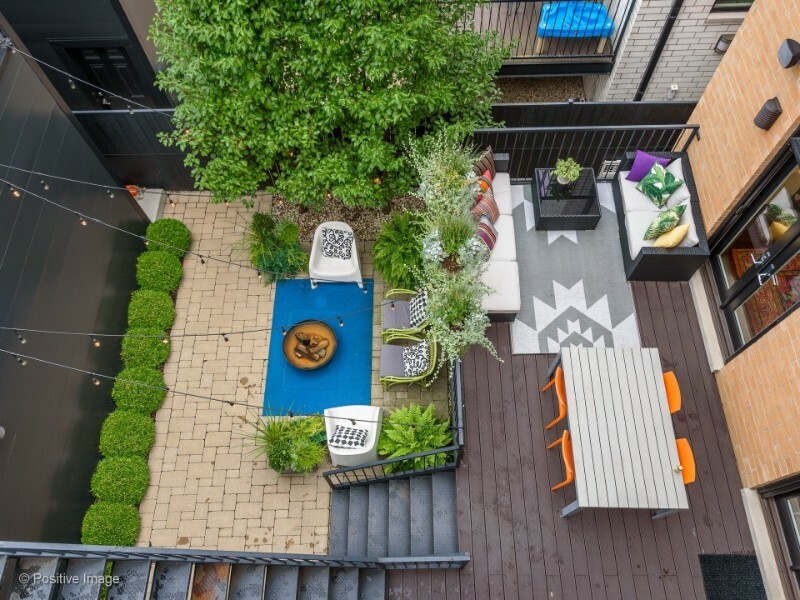 You’ll enjoy the access to the deck right off of the family/kitchen area for grilling or enjoying a cup of coffee in the morning. The large windowed doors allow tons of sunlight to stream through. Custom wine storage that is glassed in for a high end look. Adjacent to the kitchen and dining room for easy entertaining. You’ll appreciate the extra wide staircase. 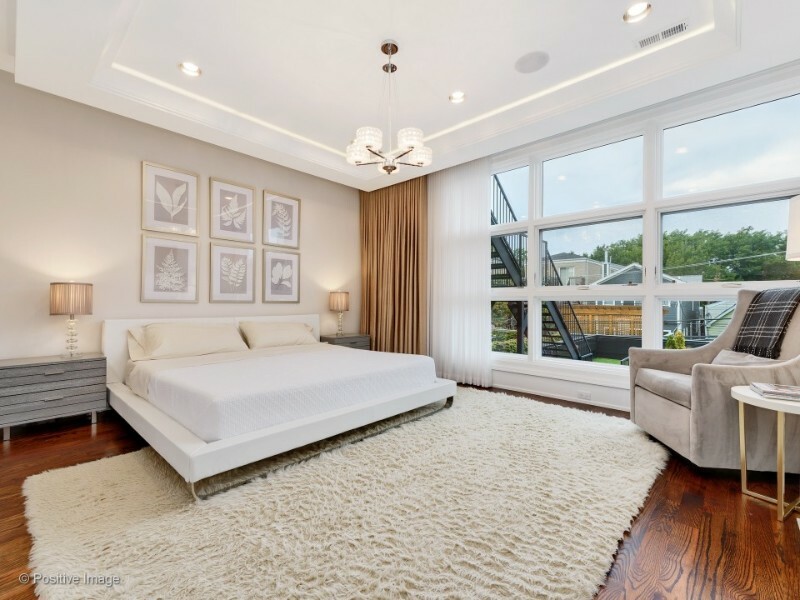 Large master bedroom features a huge wall of windows and hardwood floors throughout. Enjoy watching tv or the fireplace on a cold winter’s night. Spa like master bathroom features a huge tub with marble surround, a walk in shower and double vanity. The unique lighting and finishes in this room will make you feel like you are at a spa. Adorable bedroom that faces the tree tops. Nice sized bedroom that can easily accommodate 2 twin beds or a queen size bed. Double vanity with custom cabinetry and the neutral white finishes will make this easy for you to put your stamp on it. 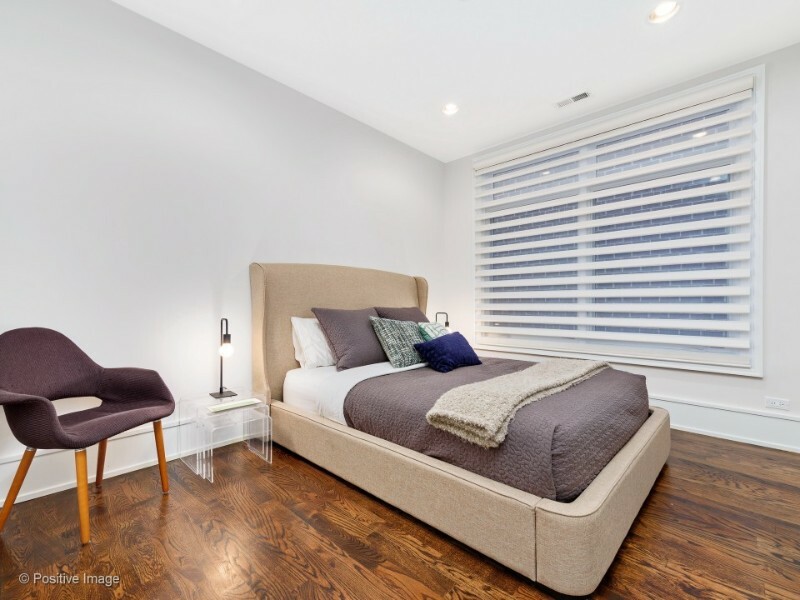 Really nice guest bedroom that features hardwood floors and an en-suite for your guests. 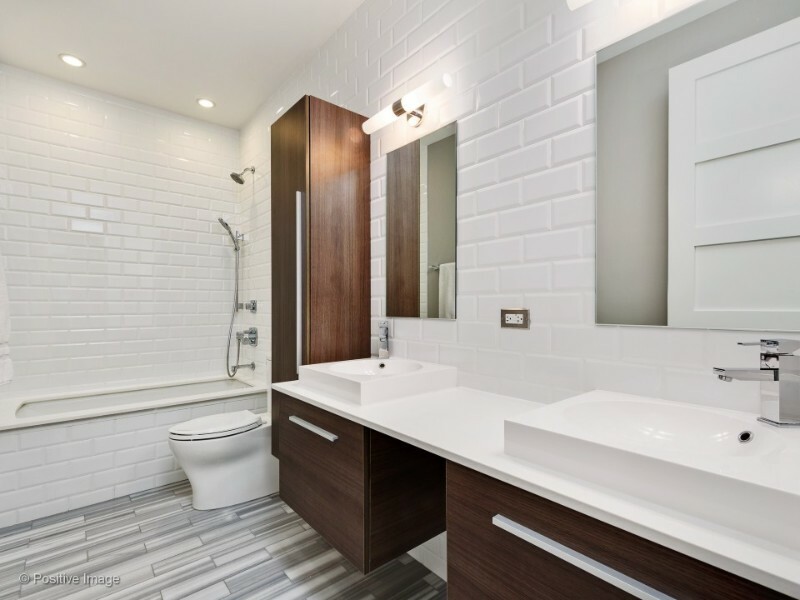 Attached bathroom for your guests. 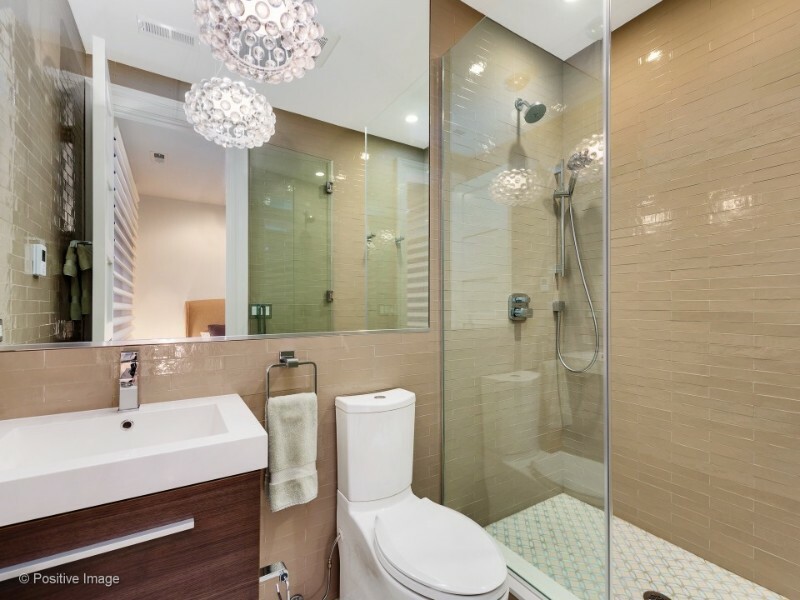 Large walk in shower, unique lighting and neutral finishes make this a perfect guest suite. Wow! Look at the size of this room. Can easily be used as a theatre room, game room or family room. How will you use this space? Deck conveniently located right off of the kitchen/family room. Enjoy a cup of coffee in the morning or enjoy a glass of wine in the evening while you grill. The outside space is amazing in this home. Patio located just below the deck outside of the kitchen area. Enjoy sitting around the fire on a summer’s evening. This is the roof top deck that is really an entertainment room. 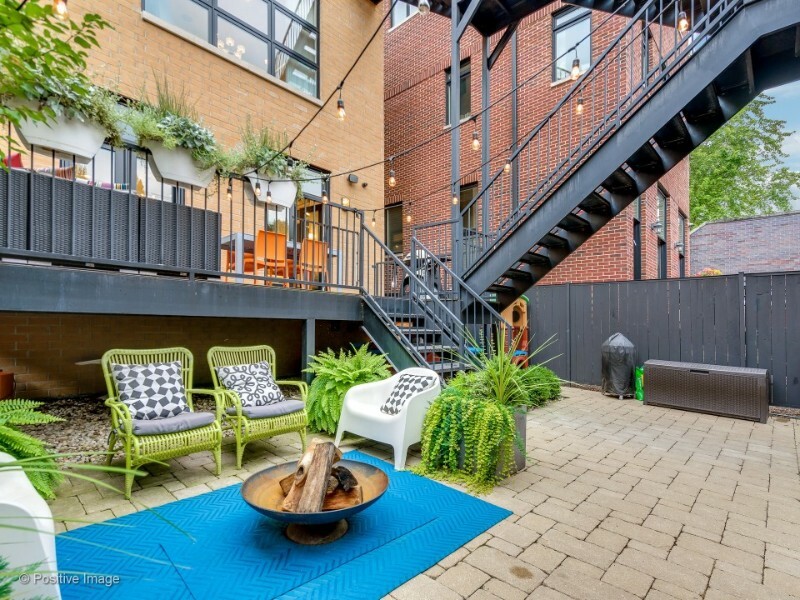 Who wouldn’t love to sit out here on a warm summer’s night? 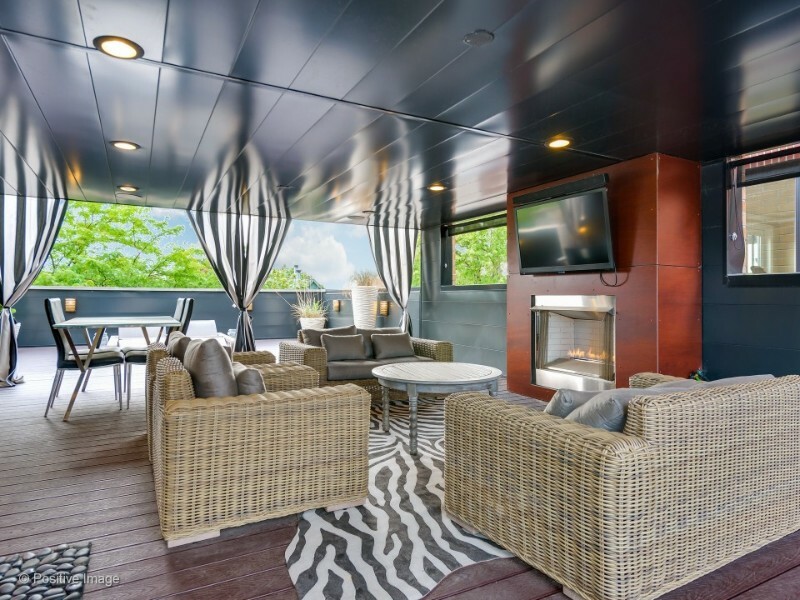 The roof top deck is an extension of the home that you will use for 3 seasons. 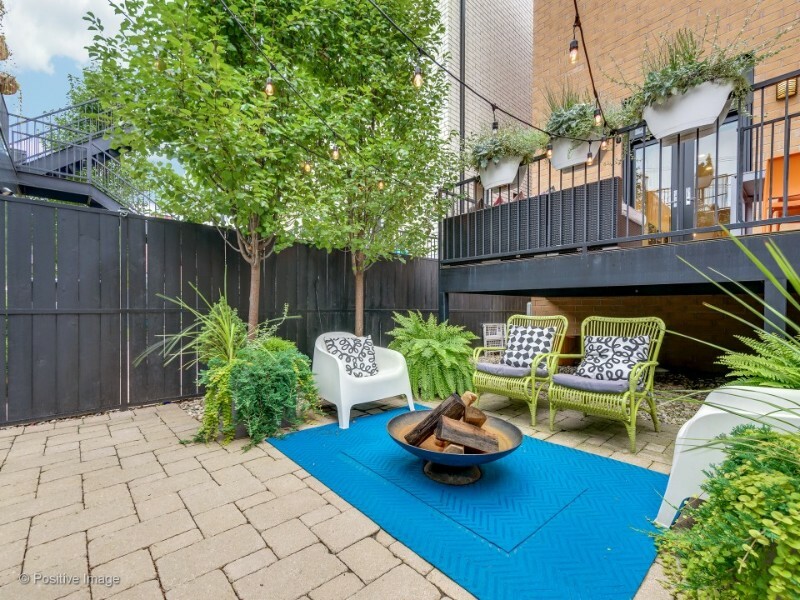 Can you feel the summer breeze while you are enjoying a glass of wine in front of the outdoor fireplace? Part of the roof top deck. 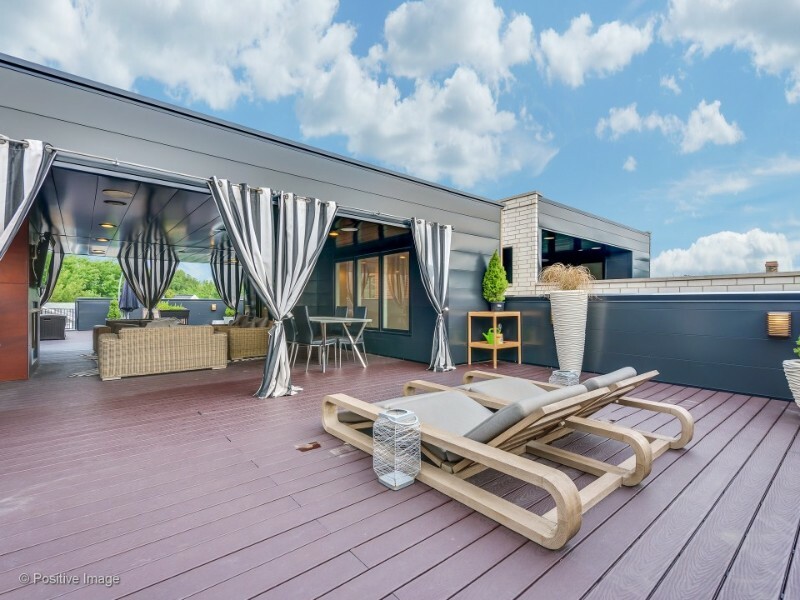 Enjoy the sun on your private roof top deck that sits among the tree tops. 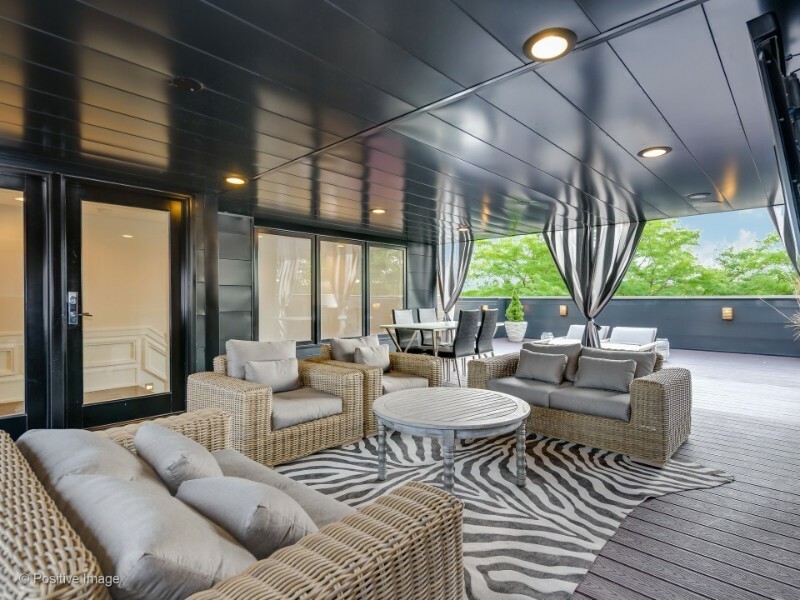 Cool cabana living awaits you on the roof top deck. You’ll feel like you are in the tropics. Deck located above the garage. Features artificial grass. Can easily be used for practicing your golf putt or a play area for the kids! View from the roof top deck looking down into the stunning backyard space. 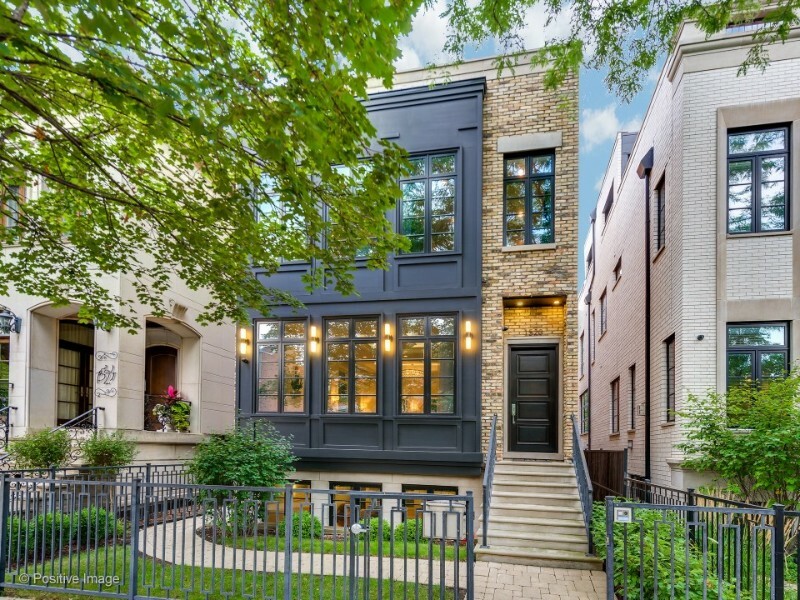 You’ll never run out of spaces to go outside in this impressive home located in the heart of the city.